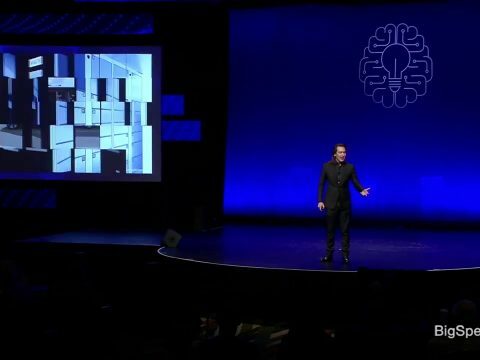 In this inspiring keynote, Mike Walsh, futurist and author of ‘The Dictionary Of Dangerous Ideas’ will present a vivid portrait of a brave new world orchestrated by machines that think, and how tomorrow’s leaders can upgrade their capabilities to survive and thrive in an age of accelerating technology. Companies built to survive the future are no accident. They are a result of deliberate business design decisions smart leaders are making today. In his ongoing research on the world’s most innovative companies, Mike has organized these decisions into seven strategic priorities – that he will explore with audiences as a roadmap for their own reinvention. In this keynote, Walsh will outline the mega-trends shaping the future of business and consumer behaviour, and the lessons learned from successful Fortune 500 companies on leveraging disruptive innovation, adopting a data-driven mindset and leading change through digital transformation. 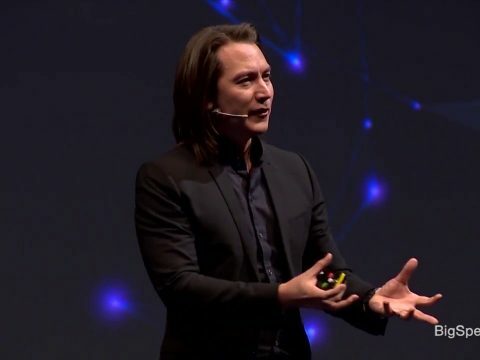 Mike Walsh is a top innovation and futurist speaker, bestselling author, and IoT expert. He is the CEO of Tomorrow, a global consultancy on designing business for the 21st century, the bestselling author of Futuretainment, and publisher of the “Disruptive Future” blog read by thousands of professionals. He was recognized as one of Australia’s “Top 30 Entrepreneurs Under 30.” Rather than focusing on the distant future, Mike focuses on the next five years. 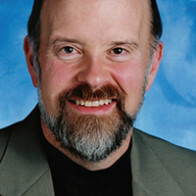 His views have appeared in many publications, including BusinessWeek, and Forbes. 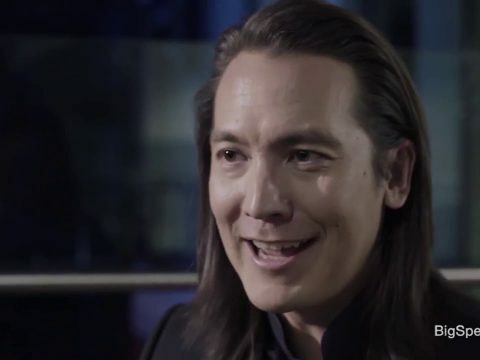 Mike Walsh has been a pioneer in the digital space, running both successful start-up ventures as well as holding senior leadership positions. 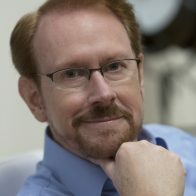 He launched internet.com in Australia, which went on to become the leading local technology news and events platform in the country. 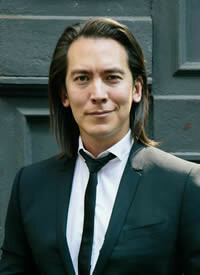 He also founded and ran Jupiter Research in the Asia Pacific, one of the first agencies to research consumer behavior. He spent 5 years in senior strategy roles at News Corporation and Star TV providing a digital roadmap for their operations. He has been adviser to the BBC, Fujiﬁlm, Richemont, MSN, Star TV, Televisa, Philips, and HSBC. He has a background in corporate law and management consulting. He is a published photographer, with his first book, Futuretainment, winning the Art Director’s Club award in NYC. 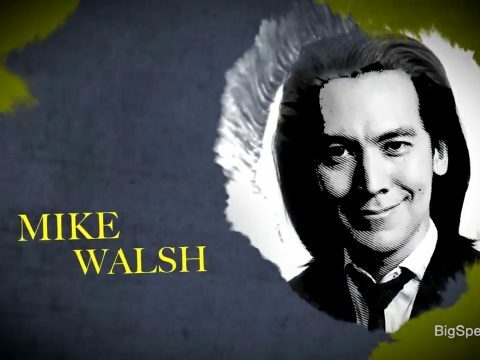 Mike Walsh is the CEO of Tomorrow, a global consultancy on designing business for the 21st century and consumer innovation research lab. He advises leaders on how to thrive in this era of disruptive technological change. 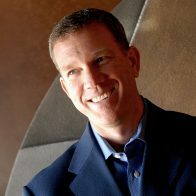 Mike’s clients include many of the global Fortune 500, and as a sought-after keynote speaker he regularly shares the stage with world leaders and business icons alike. Mike previously founded Jupiter Research in Australia, and has also held senior strategy roles at News Corporation in the Asia Pacific Region. 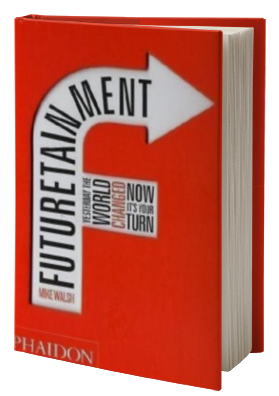 Mike’s best-selling book FUTURETAINMENT, published by Phaidon was the winner of the design award by the Art Director’s Club in New York. 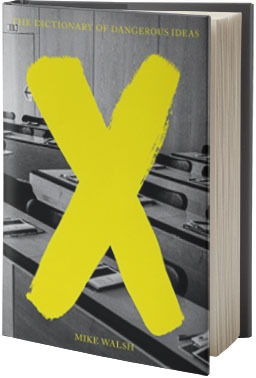 His latest book The Dictionary of Dangerous Ideas is a collection of the most challenging concepts facing business leaders at the dawn of the 21st century. 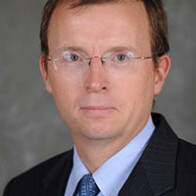 His views have appeared in a wide range of international publications including BusinessWeek, and Forbes. 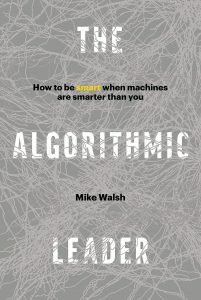 Rather than focusing on the distant future, Mike focuses on the next five years – scanning the near horizon for disruptive technologies and consumer innovations on the verge of hitting critical mass – then translating these into usable business strategies. More About Speaker, Mike Walsh. . .
Mike was amazing. 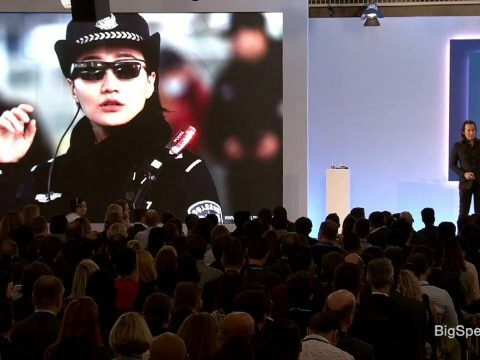 We immediately received comments that his keynote was dead on. He was the perfect choice.